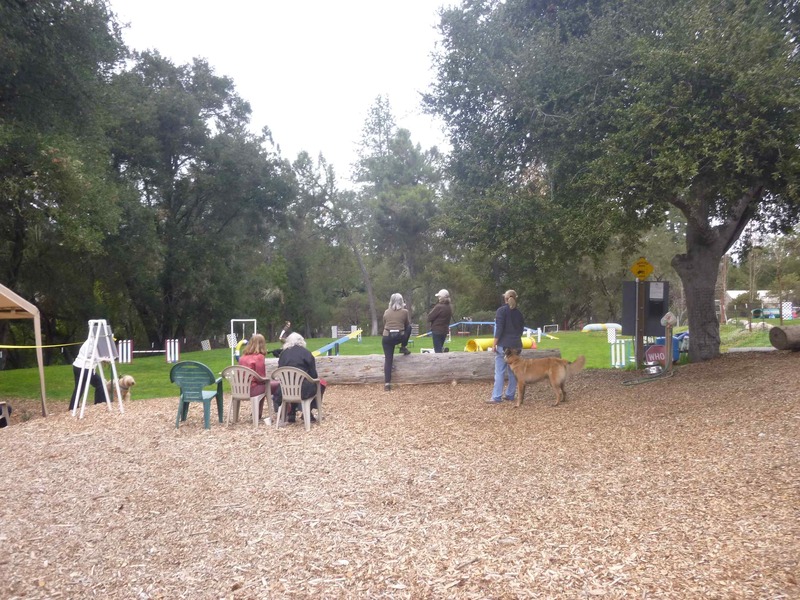 Agility fun in California | Can I Bring the Dog? 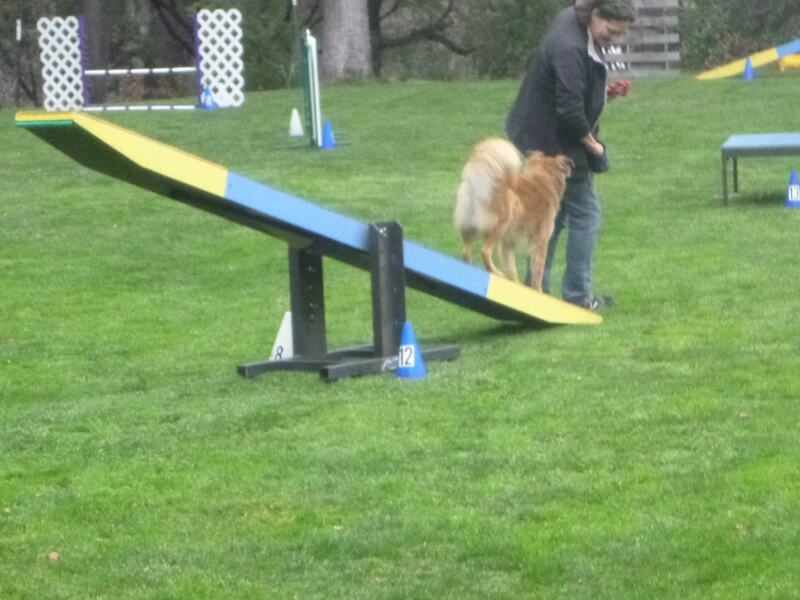 Chico and I have done some fun agility things since we got to California. 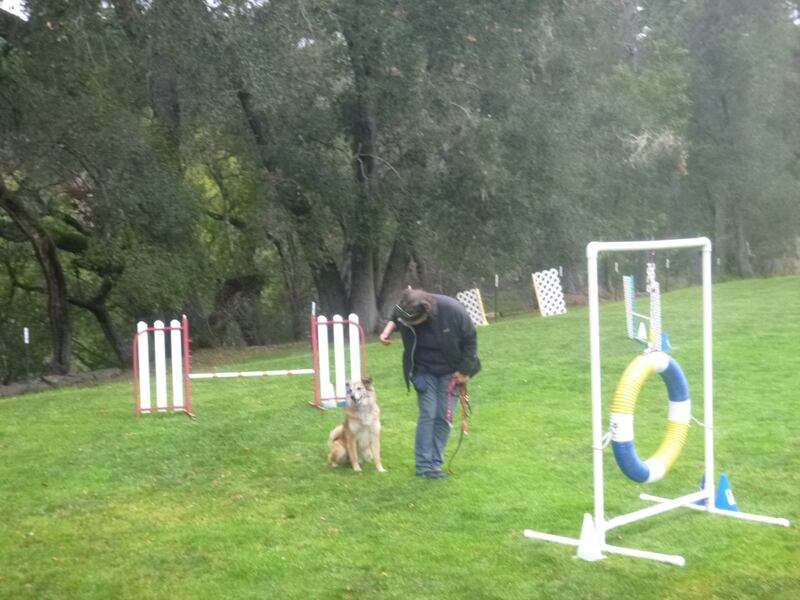 We’ve had two good private lessons with Sandy Rogers at ACE Dog Sports, doing some work on Chico’s contacts, and on getting me to move from my hips more and to watch both where I’m going AND where my DOG is going because he’s going to follow my glance. We’ve taken a fun and informative “tricks for agility” class there too. 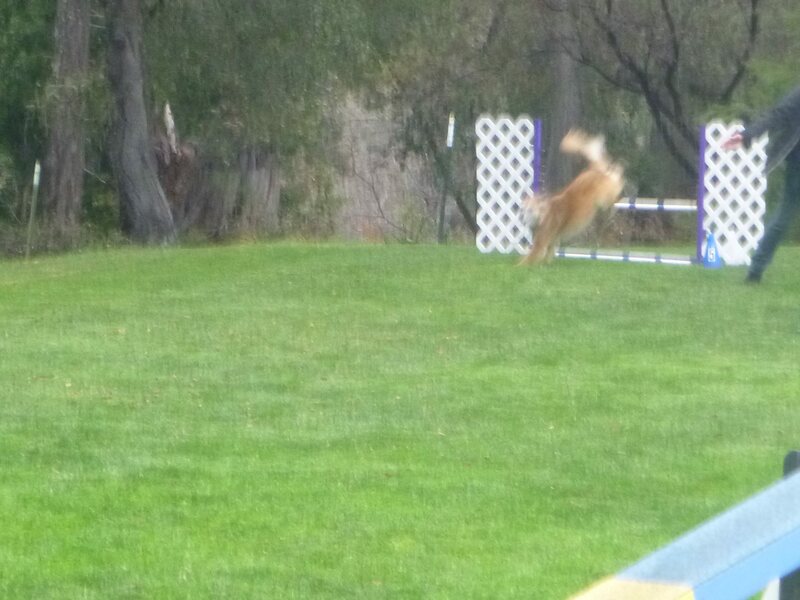 We spent the better part of a Saturday at a fun match held at Heart Dog Agility in Ben Lomond. Heart Dog is at a private home, with space for two outdoor rings. That’s the Standard course. The weather was cool, overcast, and dry. The crowd was friendly. I randomly handed my camera to a kind looking woman (she’s the one in the purple sweatshirt with the red dog in the first picture), asking her to take some pictures for my blog, “so my friends back home in New Hampshire can see what we’re up to.” When she asked where in NH we were from, I replied, as usual, “A little town called Tamworth.” My new friend lit up. “Oh,” I said, “do you know Tamworth?” “Yes, my husband and I spend two weeks every summer on Squam Lake.” Oh for goodness sake. Where does Kevin Bacon figure into this? Chico and I spent a long time that day establishing a good connection. We had it here for a second. And here, blurrily, he’s turning in the direction I’m asking for. There goes that dog Chico was looking at above. What I see is an almost wistful expression on my dog’s face. We could have had eight runs that day, but our fifth one was, after a disconnected start, pretty good, with Chico connected to me, and able to do the weave poles in this new place, so I called it quits for the day. End on a high note. Then I went home and signed us up for trials three weekends in a row. 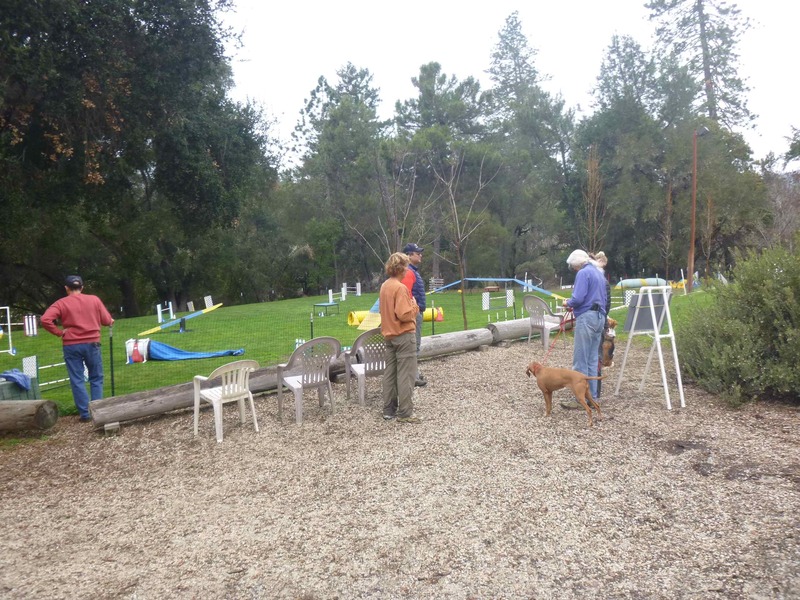 That starts tomorrow, February 28, with a trial organized by Abba Dogs for the Mount Diablo Dog Training Club. Then another AKC trial the weekend of the eighth and ninth of March and a USDAA trial on the fifteenth and sixteenth. 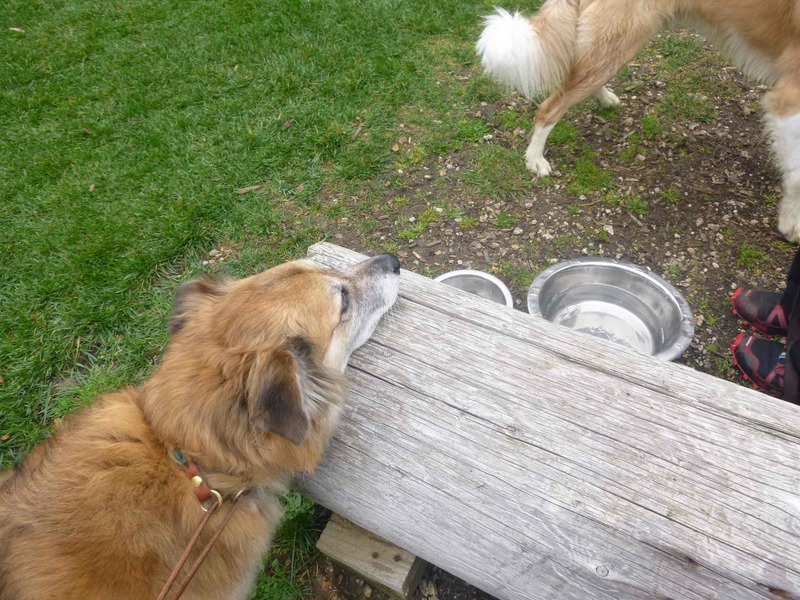 But we’ve had a lot of other doggie fun, and I owe you a post on that too, so please stay tuned to this station. 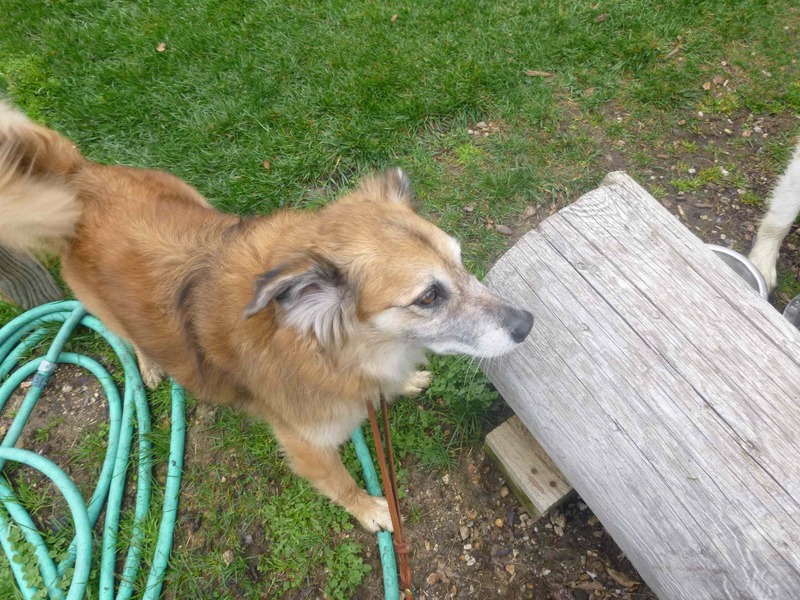 This entry was posted in Uncategorized and tagged akc agility, dog agility, Field Trip, Heart Dog Agility, USDAA agility. Bookmark the permalink. You are so in-tune with him! Love these adventure reports.